We are a well established family run business based in Surrey who have a real passion for supplying our Local & National customers with the highest quality Kiln Dried Ash,Oak & Birch Hardwood Logs. This is all backed up by our personal and friendly approach to customer service. We'd love to have the opportunity to show you just how good our logs are - Give us a try by ordering online today! If you are looking for a firewood supplier; you can trust us to provide a second to none firewood delivery service. Our kiln dried ash, oak & birch logs offers a very high calorific value because of the low moisture content within the wood. This makes the wood very easy to light and it burns at a very HIGH HEAT giving you great value for money. 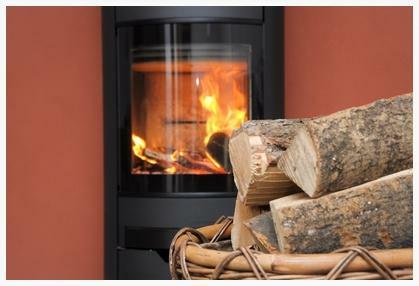 The kiln dried logs we supply have a moisture content of around 15-20% compared to naturally semi-seasoned firewood which has a moisture content of 35% or more. 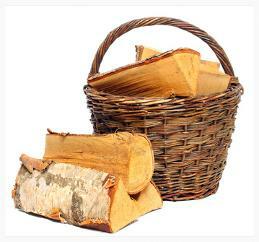 We provide free delivery of kiln dried firewood to specified areas. This includes kiln dried ash logs, birch logs and oak logs. They can burn much hotter. 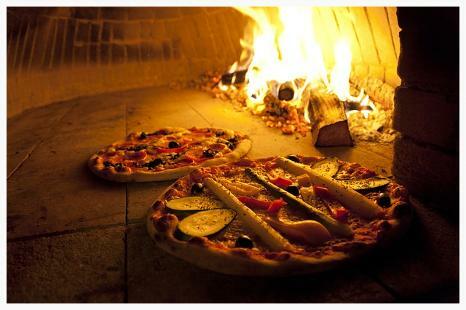 When burning wood with high moisture, most of the energy goes into drying out the wood. Kiln dried firewood is up to 80% more efficient than part-seasoned wood. Our logs burn very clean, this makes them environmentally friendly; burning wet firewood causes lots of smoke & pollution. Because our firewood burns much cleaner, there are less stove and flue problems. Kiln dried firewood is 2-3 times more efficient than semi seasoned logs which means you save money & storage space. Our logs make the perfect natural fuel when heating or cooking at home. For the reasons above, our kiln dried ash, birch and oak logs are fantastic value. 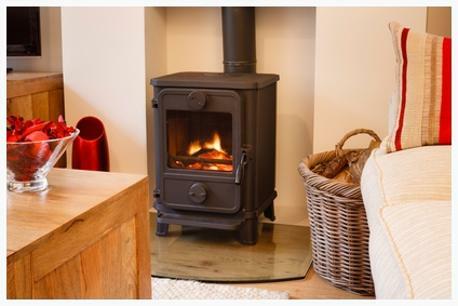 Getting your firewood delivery from the Firewood Shop means you get superior burn quality and can therefore maximise the efficiency and HEAT OUTPUT from your wood burning stove or open fire. We firmly believe that the quality of our kiln dried logs are among the best in Surrey, Sussex and Kent. We offer competitive prices and free delivery across most of the country, call (01342) 716161 today for more information.